I hope each and every one of my BBFFs (Blessed Blog Friends Forever) enjoyed the blessings of celebrating your loved ones on Mother’s Day, and for three of you, it’s not over yet! Many thanks to all of you who entered and sent in photos of your fave Mother’s Day peeps; I greatly enjoyed sharing those snapshots of your private life with you and will in turn share a handful of them with our community of girlfriends. Sure wish I had the capacity to include them all, but if yours isn’t here, please know that it’s only because of space. Hope you enjoy these special Mother’s Day loved ones sent in by Veronica T, Robin T, Debbie H, Marie P, Jackie T, Cindy P, Ethel A, Danielle S, and TJ W.
Congrats, dear sisters! If you three will PM me your mailing addresses, I’ll get your prizes out to you ASAP. And if you didn’t win this time, stay tuned to my next e-newsletter for another fabulous giveaway just around the corner (Hint: I’ve got a whole box of gift goodies overflowing in my office, including Too Blessed to be Stressed totes, tee-shirts, mugs, gift sets, chocolate,[did you ever doubt? 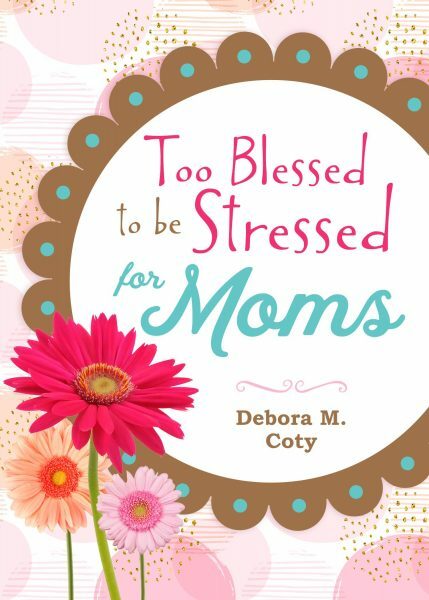 ], and plenty of brand new books, all in honor of Too Blessed to be Stressed for Moms, releasing this fall. 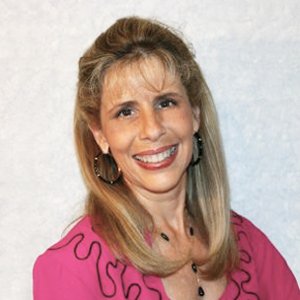 *BTW, if you haven’t already signed up for my free e-newsletter, there’s no time like the present at www.DeboraCoty.com. I adore blessing my BBFFs with freebies and I don’t want you to miss a thing. Congratulations! 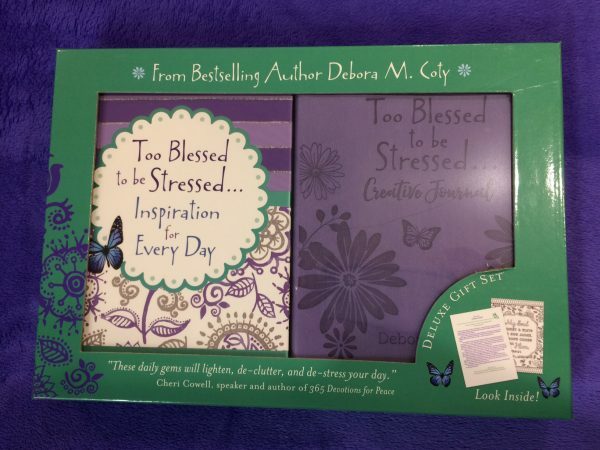 The Too Blessed to be Stressed Gift Packages are so nice and make great gifts for the ladies in our lives!! Thank you, my dear! You always say the kindest things. Thank you so much! I am so Blessed! I sent you a pm with my address.